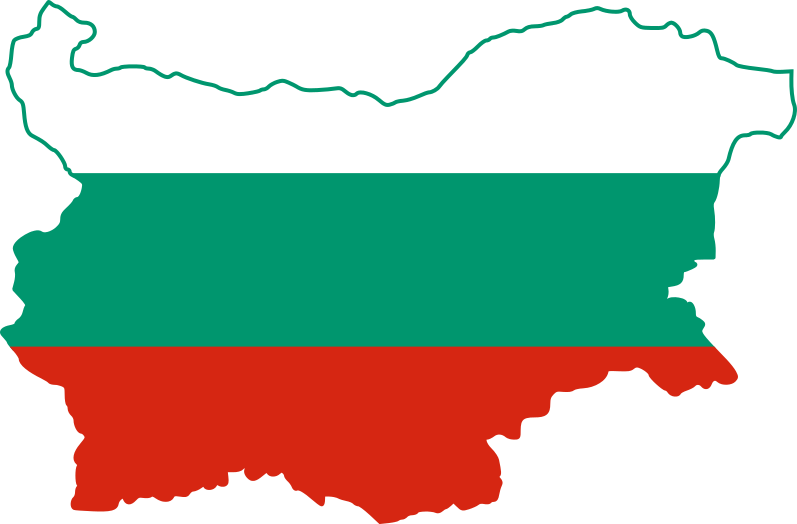 An interesting saying exist in Bulgaria, which claims “Get to know your motherland, so you can start loving it”. The more Ellie and I travel around Bulgaria, the more we realize how much truth is there in these few words. One of this year’s largest surprises for us turned out to be Sliven. We never expected that we’ll have such an incredible time there and not want to leave. Where to stay in Sliven? To make your trip an experience to remember we strongly urge you to stay at The Little House. The compbined hospitality of an American man and a Bulgarian woman will warm your heart and make you feel at peace like nothing else. Plus, you’ll be staying in the area with the cleanest air! Details about The Little House (and the contacts of the owners) you can find here. Although it looks like a very typical Bulgarian town center, the main square of Sliven holds some nice surprises. Especially when the sun goes down. One of them is over a 1000 years old tree from the type Polish elm, which is located right next to municipality building. This tree witnessed the battles with Byzantine and the end of the First Bulgarian Empire. It provided shadow during the summer and shelter during winter to millions of people and is still standing proud in the heart of Sliven, remembering stories we’ll never know. Tuida is yet another Thracian, turned Roman settlement which was destroyed during the Huns and Slavs invasion on the Balkans. If you’re interested in archeology, you can read more about the fortress here. What we, as visitors, can tell you is that it’s one of the best preserved fortresses in Bulgaria which gives a good idea of what life used to be back in the days. A walk through the fortress in enriching and entertaining, and you can also meet the lovely Drako – a very friendly falcon who’s more than willing to let you caress him. For some reason Sliven is rarely included in people’s travel itinerary when they visit Bulgaria – huge mistake! Luckily we found some information about the Blue rocks on the blog of Andrey Andreev and if you look at the photos he took, you won’t wonder why we decided to visit the place. The TV tower is located right above Sliven and opens an incredible view towards the city and the entire Thracian valley. Getting there takes about 20 to 30 minutes driving from Sliven (depending on your speed) and there’s literally no walking from the parking spot to where the view opens before your eyes. This place is so majestic, that we couldn’t help but spare it a special place on our blog. It’s certainly one of the must-visit places in the area (and perhaps in the whole of Bulgaria) and if you’re there during the weekend DO TRY THE BREAD from the bakery. This bread is one of those incredible finds which will make you drool every time you think of it! On a 30 minute walk, starting right next to the lift station in Sliven you’ll find the Ring – a rock formation claimed to have the incredible power to help people escape the bad in their lives. Weather or not you choose to believe the legend, the walk is certainly worth taking. On your way you’ll pass through a beautiful forest, over sweet little wooden bridges, next to mountain spring water fountains, and all of this while listening to the birds singing in the crowns of the trees around.